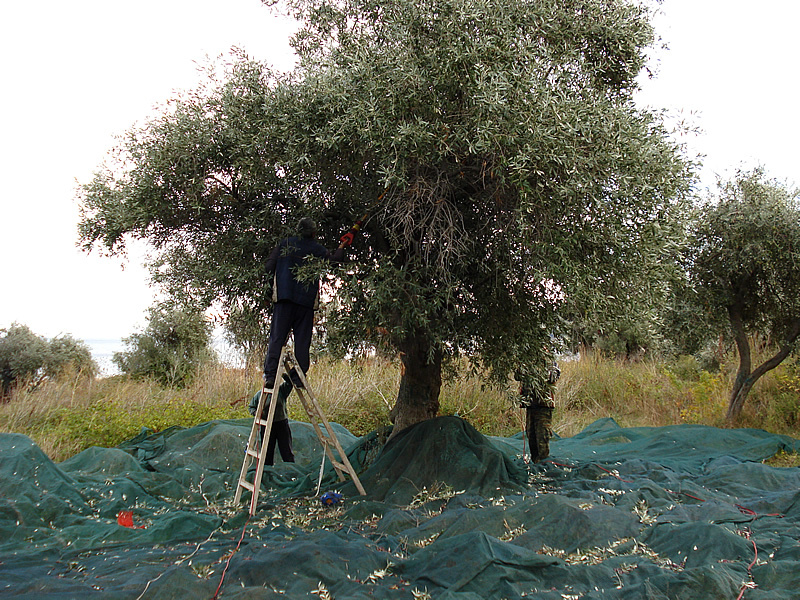 Olive harvesting is one big part of Thasso’s habitant’s life. 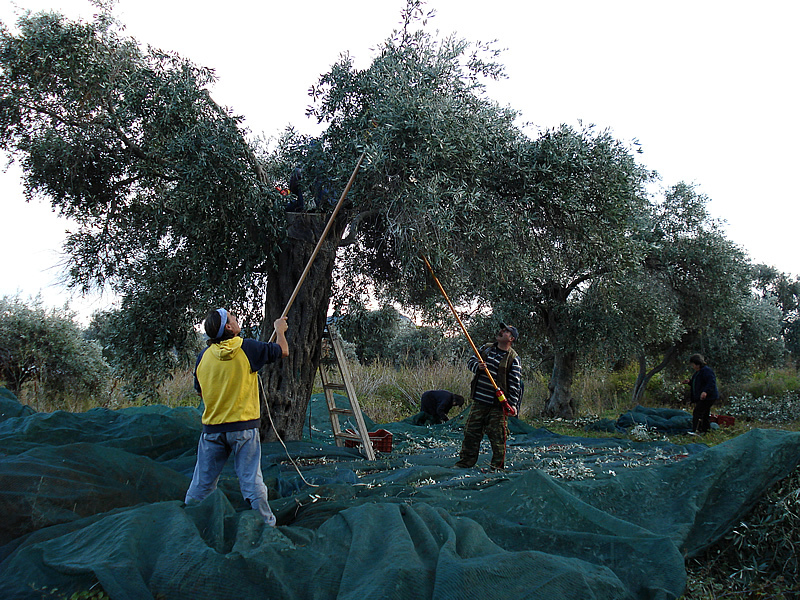 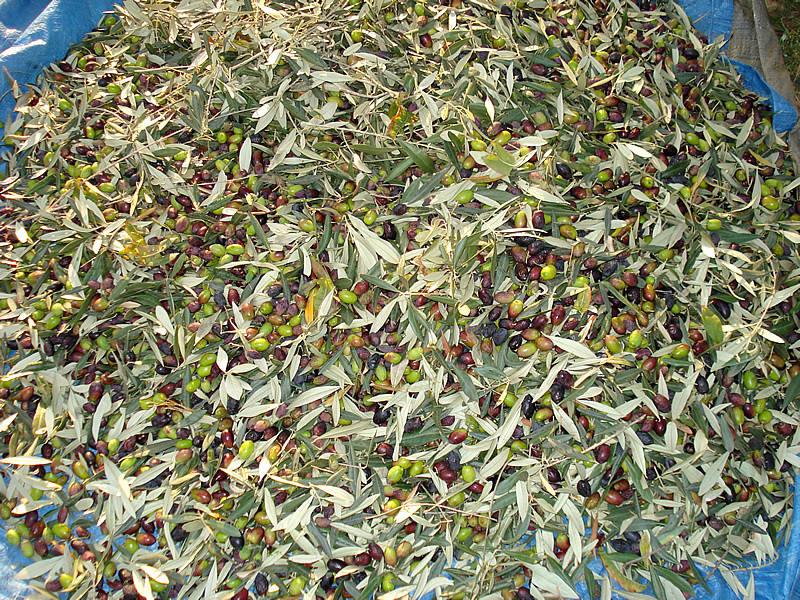 During the months November and December the majority of local people is occupying with their olive fields. 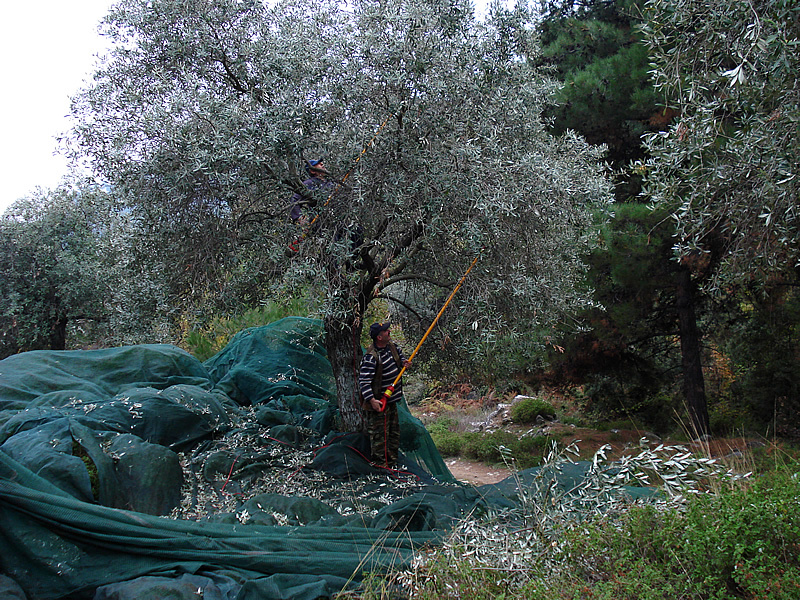 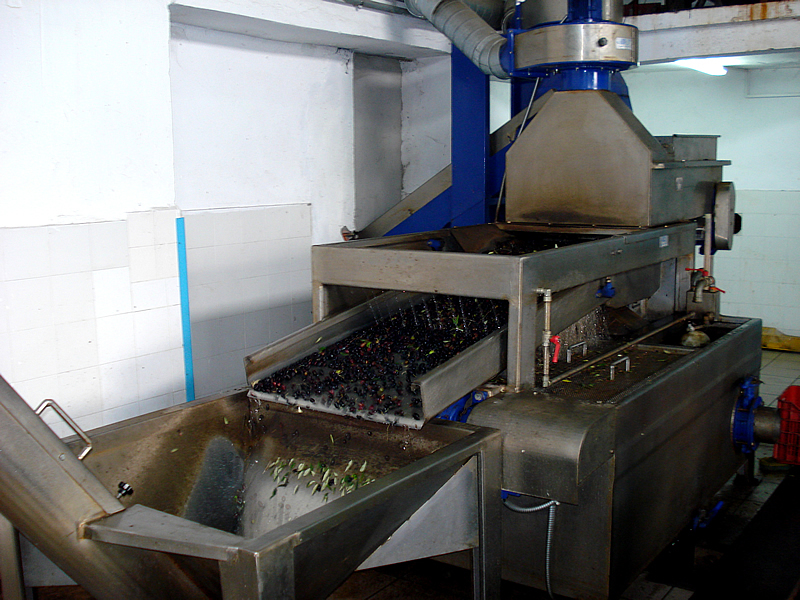 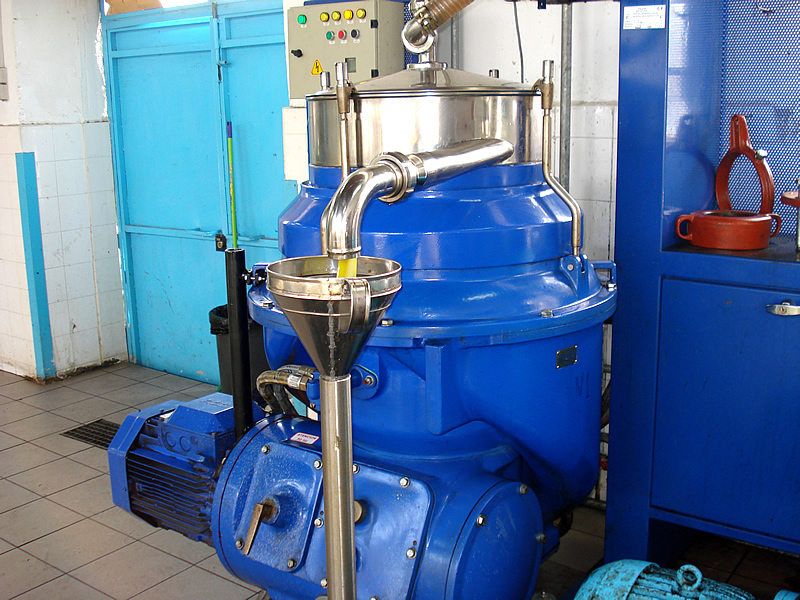 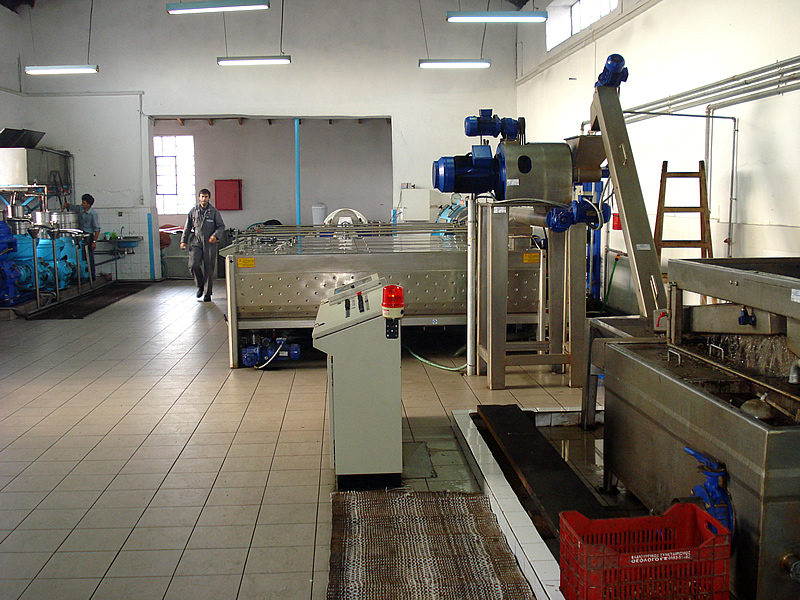 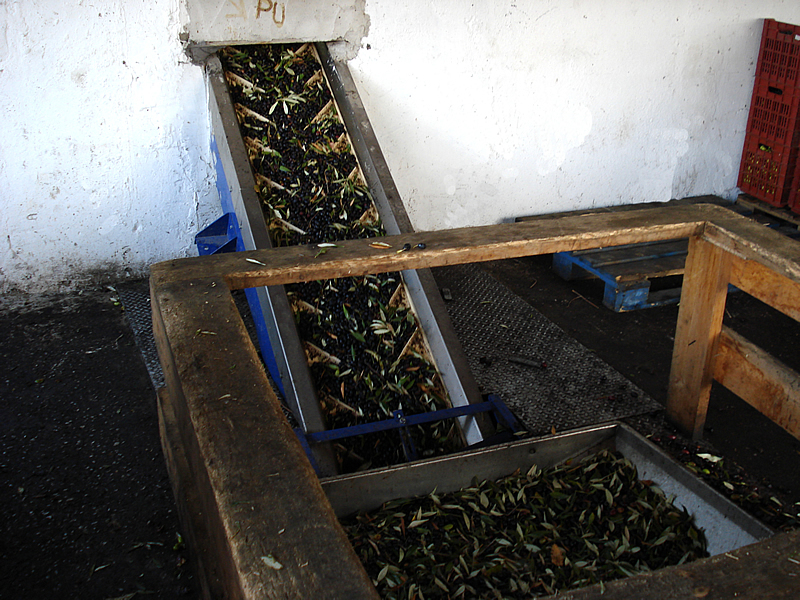 If you visit Piatsa Michalis that period you can experience by yourself this amazing activity at our own fields, and watch the olive harvesting procedure from the first steps of the gathering until the last steps of the production of the famous extra virgin olive oil of Thassos. 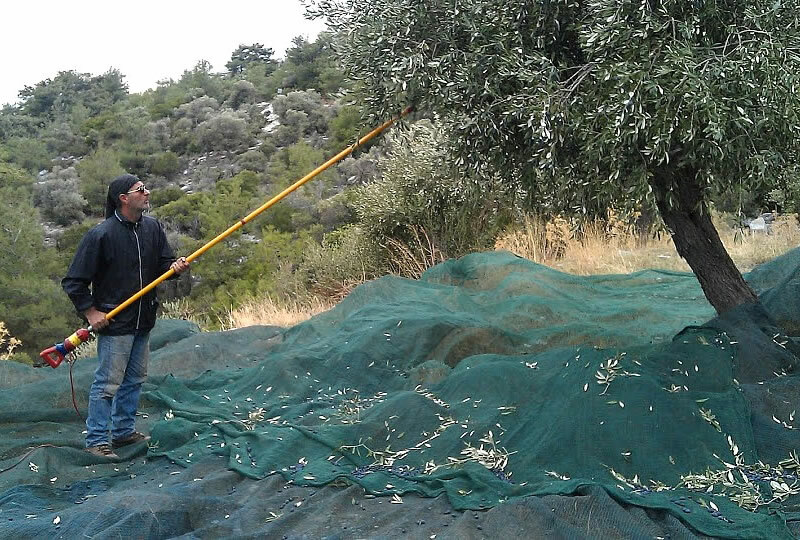 Piatsa Michalis produces every year its own olive oil which uses in all its recipes at the restaurant, giving unique taste in all of its food and salads!